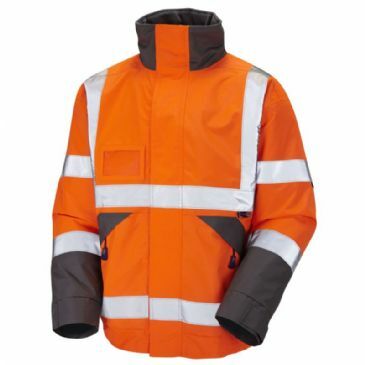 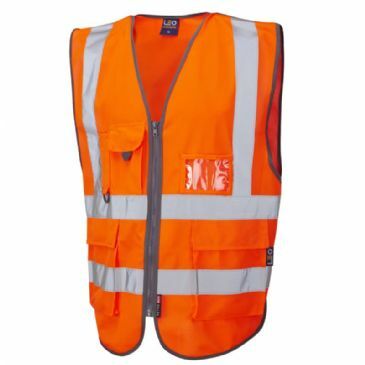 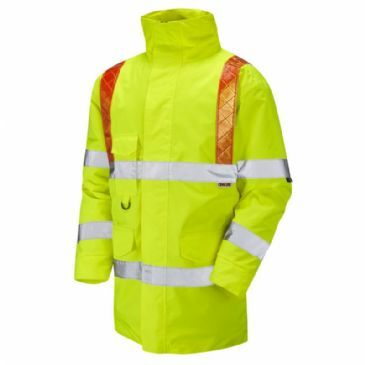 For over 35 years, Leo Workwear have specialised in the design and manufacture of quality high visibility work clothing. 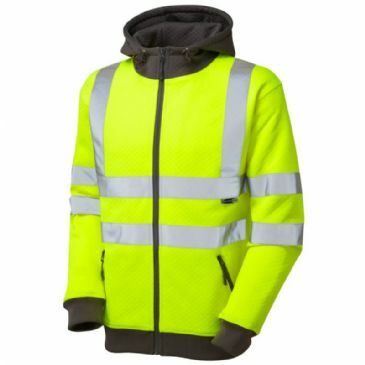 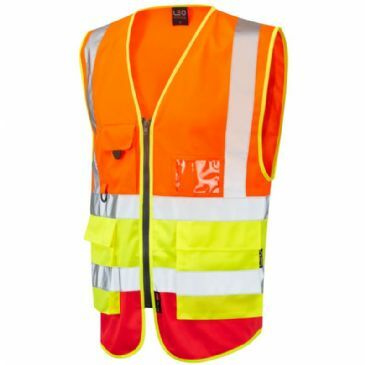 Their vast experience and knowledge of what they do has culminated in what is probably the most comprehensive range of high-visibility garments available in the UK. 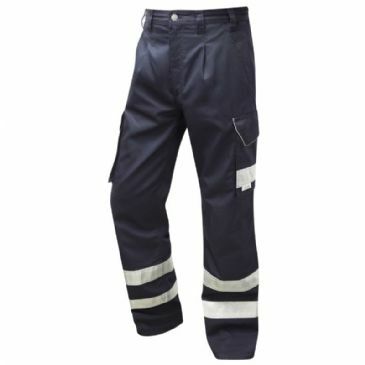 Leo are committed to quality; quality garments and quality service, which is why they are proud to have maintained an excellent reputation with their customers, many of whom have been with them since their early trading days. 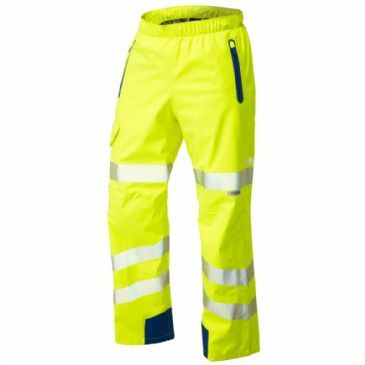 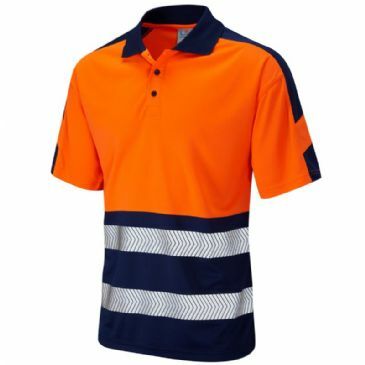 Because of this attention to detail and commitment to producing quality garments, TuffShop feels that Leo Workwear is your ideal choice for all your high visibility workwear needs.